The final installment of The People’s Critic’s Oscar prediction series lists my picks for the six major film awards: Directing, Supporting Actress, Supporting Actor, Actress, Actor, and Picture. These are the categories decided by the largest blocks of voters and, thus reveal the academy’s consensus feelings on the great films of the year. The Best Director Oscar is basically the Cinematography Oscar crown jewel. The director oversees every chosen element on set to ensure his/her vision is secure and successful. In the Classic Hollywood Cinema days, this award was a bit easier to come by as directors like William Wyler, John Ford, and Frank Capra were nominated often and won more than any other directors in history. Over the years, the award has become much more aloof; very few directors earn more than one Best Directing Oscar. 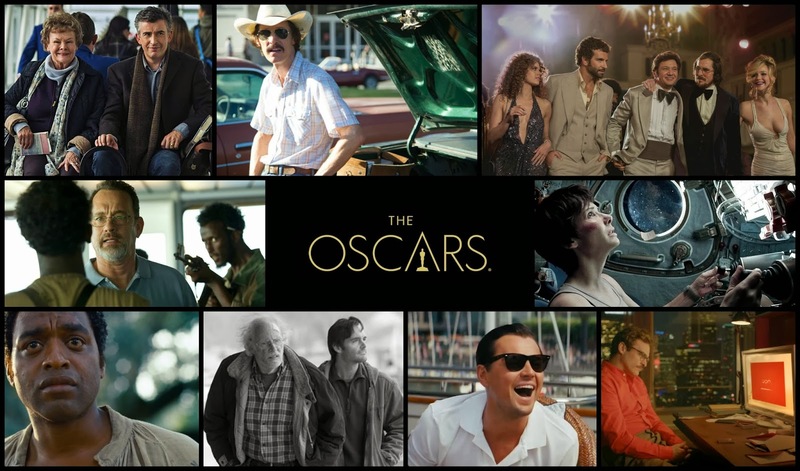 The award is closely associated with the Best Picture winner as well, however these awards are becoming more independent of one another now that the Best Picture field of nominees has been increased to up to ten films. Last year’s Best Picture win for Argo while Affleck did not even receive a nomination is a perfect example. In fact, it is becoming increasingly likely that the Best Director Oscar will go to a film that does not win Best Picture. Therefore, it is critical to look at each of the nominated films for director’s merit alone. A major part of directing is actually evident in the actors’ performances, and it is no surprise that each of the nominated director’s films has at least one actor or actress nominated. However, it is not to be ignored that David O. Russell has now been nominated in back to back years with films that have a nomination in all four acting categories. So how important is the acting element? Last year Ang Lee’s visually spirited and innovative Life of Pi took the prize. That film focused almost entirely on one character. It also turns out a similar film is nominated this year with Gravity. Payne’s lustrous black and white, McQueen’s forceful framing, and Scorsese’s kinetic franticness are all commendable, but this award is between Russell and Cuarón. Acting categories need the least amount of explanation. The supporting role awards are traditionally a bit more exciting. 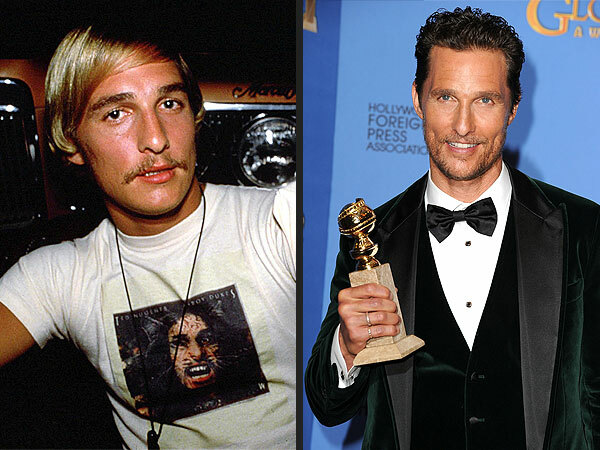 These Oscars have gone to some surprising upsets over the years and is more likely to go to an edgier or younger performer than the awards for Best Actor/Actress. On the men’s side, this year’s field has one performance (Jared Leto) with as much momentum as Anne Hathaway’s slam dunk had last year, so I’ll simply explain why he wins. Much has been made of Leto’s first nomination in Dallas Buyers Club. His turn as a transgender AIDS patient has won virtually every precursor award up to now. What Anne Hathaway did last year with her segment of an otherwise dull film is what Leto does this year with a far better film; he leaves you wanting more. On the ladies’ side, there is no clear winner. Lawrence’s role does elevate American Hustle in the way that winner’s performances tend to do. On the other hand, Nyong’o is outstanding and when the two performances are examined side by side, there is no question. Chiwetel Ejiofor picked the wrong year to join the A-List and turn out his best performance of his career. What he does as Solomon Northup in 12 Years a Slave is raw and spectacular. However, Ejiofor will either fall victim to the nostalgic love for Dern, or he will bend to the power of the McConnaissance. Meanwhile, the Best Actress category has already made history by Meryl Streep breaking her own record for most nominations at now 17. Unlike the men’s race, a clear winner exists here. All of this tabloid Woody Allen drama aside, nothing is going to stop Blanchett from earning her a second Oscar. In fact, the speculation about what her speech might be could only help her chances. Nine films were deemed worthy of Best Picture honors this year. The jury is still out on this callback to the olden days where ten (even twelve!) films could be nominated for this award. In 2009, the Academy expanded the limit of nominees from five to ten, but finding that there are not always ten worth-while nominees, the rule currently allows the list to vary between five and ten nominees. Like last year, this year’s collection of nominees demonstrates what an excellent year at the movies 2013 year truly was. As stated earlier, this award is often tied closely together with the winner for Best Director While recent winners imply that this is fast becoming a thing of the past, this year represents a return to form. The Best Picture is judged on all criteria. How much does one weigh the writing, the directing, the cinematography, the set design, the acting, etc.? These are tough questions. One major component is to examine the editing. The Best Picture is more about conveying a message, entertainment, structure, and overall effect than anything else. Editing (along with direction) is the key to all of those characteristics that make a movie great. Therefore, only two films are truly part of the conversation; one of them will win and one of them should.